Our skilled and trained stylists provide precision cuts for men, women, and children. Drop by our salon today, and get the hairstyle you have always wanted. At Just Teaz’n, we offer excellent nail services. Visit us for a soothing manicure or pedicure or add color to your everyday look. At Just Teaz’n, we go to great lengths to make sure that our services exceed expectations. 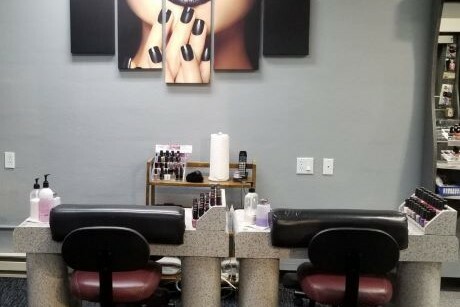 We utilize top- of-the- line hair care and beauty products, so we are able to provide you with the most outstanding salon treatments in Canton, IL. 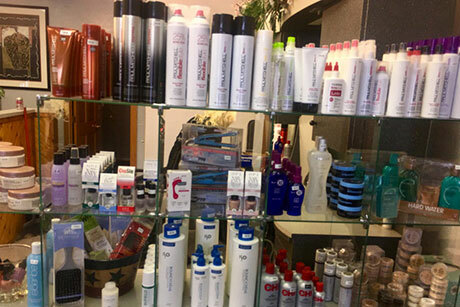 To help you maintain your natural beauty, we also sell the products we use in our salon. 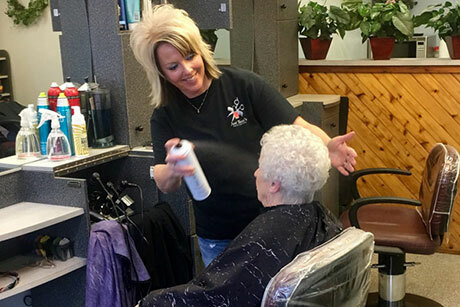 Just Teaz’n has been providing high-quality salon services to clients in Canton and the surrounding area for over 30 years. Whether you need a highlight, trim, or a completely new hairstyle, we have you covered. In addition, we sell a variety of excellent beauty products at our location. Schedule an appointment today for a professional consultation. Our staff will carefully consider your requests to find a style that will work best for you. Walk-ins are also welcome.